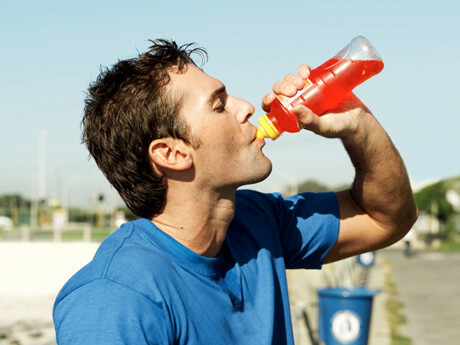 Watch What You Drink: How Healthy are Sports Drinks? Whether you’re an athlete or not, are these drinks really a smart choice for our bodies? High-Intensity Exercise Part I: When it comes to exercise, can less actually be more? You've likely heard of high-intensity interval training (HIIT), a type of workout that isn't totally new, but is increasingly popular and can be confusing because there are so many types. CrossFit seems to be everywhere yet still mystifies so many people. Stretching - Too Much of a Good Thing? Stretching does have some benefits in cases of a true flexibility deficit, but there are other ways to improve mobility and performance.